Last week we talked about how Facebook reported measurement errors for the third time in recent months. Well, make that four times. The latest piece of news came last Friday. It stated that Facebook underreported the number of views consumed on iPhones of content published by some publishers using its Instant Articles platform between Sept. 20 and Nov. 30. 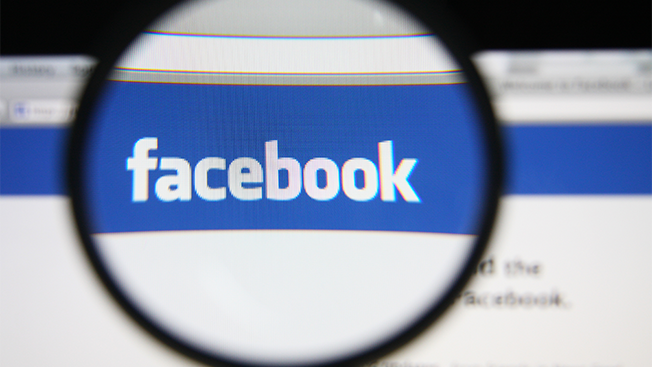 Facebook says the issue has been fixed and had not affected data on iPad or Android devices. They also said it was updating the way it calculates potential audience size for ads as a way to give advertisers a better view of the number of people they can expect to reach. Over / Under on new errors announced before 2017?